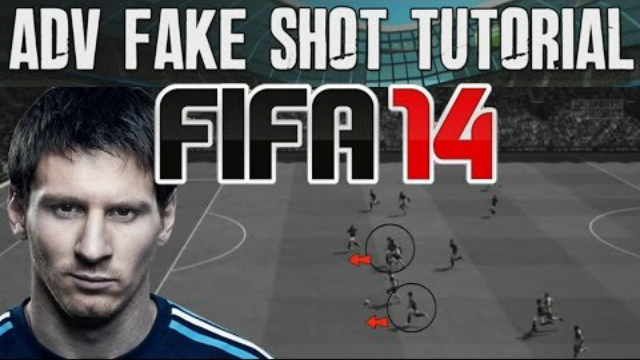 We are delighted to bring you Michael “Dirty Mike” LaBelle‘s next FIFA 14 Pro Tutorials and Tips with his Advanced Free Kick tutorial. It details 3 different free kicks which should raise your efficiency in scoring more goals from free kicks whilst playing FIFA 14. 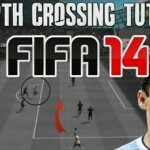 Check out all our FIFA 14 Pro Tutorials and Tips series and we really hope they help you take your FIFA 14 to the max.